gathered over 7500 young people at the European Parliament in Strasbourg. We took the chance to raise awareness about the importance of digital youth participation. launched EQYP standard of quality focusing on 5 key pillars. of hate speech online and cyberbullying. We advocate at European level towards a more inclusive and digital Europe for the young people. We connect with relevant stakeholders across Europe: companies, public institutions, NGOs, media and academia. 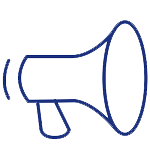 Together with our members we craft powerful messages on key topics to reach young Europeans. We develop youth centered training courses aimed to develop the skills and build new ones. 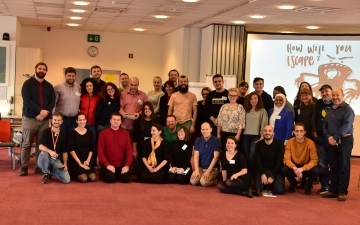 Consultative Meeting "Intercultural Learning in the educational approaches and practices of the European Youth Centre"
We believe passion is essential to what we do and who we are. 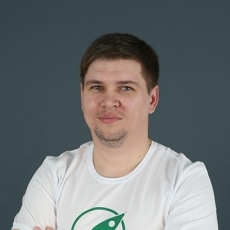 We genuinely care about our team, our members and are building a cooperation that inspires people to do great things together. 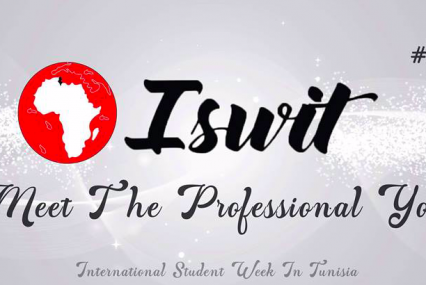 International Student Week in Tunisia (ISWiT) - participant applications are open! Read more information and apply >> here <<. By sharing ideas we can make our voice stronger. We value your opinion and we kindly invite you to express your remarks, suggestions, questions or contributions. We commit to get back to you at our earliest convenience. 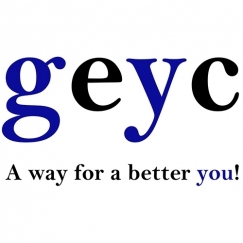 Group of the European Youth for Change – GEYC is a Romanian youth non profit organisation active at International level aiming to empower young people to change their communities. It is mainly focused on capacity building in the digital field and on education. 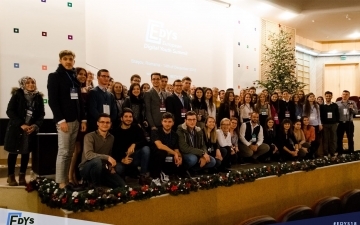 GEYC is the initiator of European Digital Youth Summit – EDYS and GEYC Resources Center. 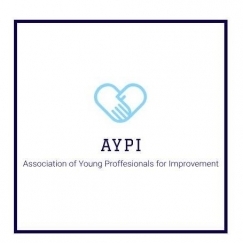 AYPI - Association of Young Professional for Improvements is a Bulgarian NGO whose mission is to empower young people to change their community, through self- developing, education and volunteering. Youth Dynamics is an informal group founded in 2011, established to empower young people of Cyprus to broaden their minds and horizons. 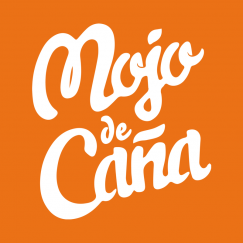 Association Mojo de Caña has been founded in 2001, in Santa Brigida municipality (Gran Canaria Island,Spain) and is a Eurodesk member since 2015. It is an awarded association by their National Agency and the Youth in Action programme for best practices. 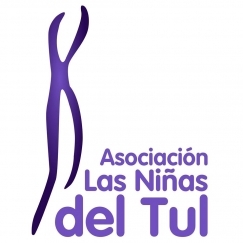 Las Niñas del Tul an organization with extensive experience in international and youth work. We use the methodology of non-formal education in our work to foster young people to be active, responsible, enterprising individuals by immersing them in real learning experiences, where they can plan and manage projects, adapt to changes, deal with risk, and acquire problem-solving skills. 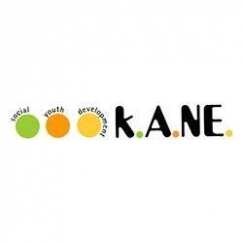 Social Youth Development, KANE, is a non-profit organization situated in Kalamata, Greece. Its vision is to foster youth motivation in order to take initiatives and become more active citizens. Association Strive! is a non-governmental organization that promotes mobility, unity and non-formal education, through organizing activities for the youth, in order to improve the life of the local community. 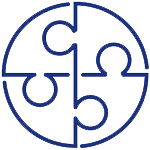 Beyond Borders is a cultural association legally founded in July 2014 in Corato, Apulia, a region in Southern Italy. The aim of the organization is to spread culture and foreign cultures among youngsters, allowing them to go beyond their cultural, mental, and geographical limits. The team of the organization is composed of young people, who are the decision maker of the objectives and activities of the organization. “Marketing Gate” is a non-profit, non-governmental organization, founded on July 2, 2008. Its vision is a world without economic borders, where the human right will be protected and any kind of discrimination will be eliminated. 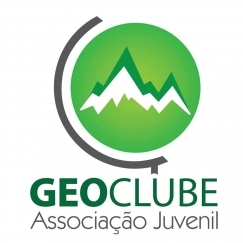 Geoclube is a Youth Association's main objective is to promote the active participation and involvement of young people in the defense of environmental issues, democracy, social inclusion and young entrepreneurship. POPEDU aims to bring educational opportunities and career prospects closer to youth and thereby to motivate them to become active and empowered in their society. 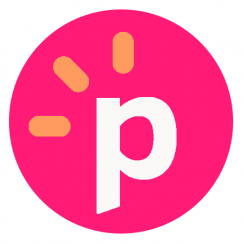 POPEDU has a focus on digital, entrepreneurship and social impact. 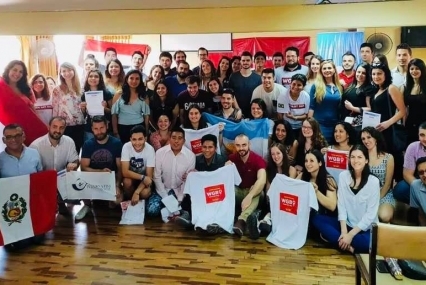 The Active Youth Foundation, even though it was founded at the end of 2017, is very active in the field of social, cultural, ethnic and geographical inclusion It was created on the initiative of youth workers, leaders, educators and local trainers to support, minorities, excluded and less privileged for social, economic and geographic reasons from the areas. 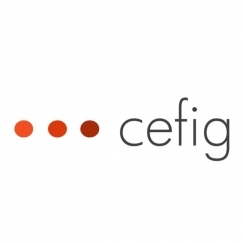 CEFIG is a non-profit organization started in 2012. Since then, it specialises on educating young people. 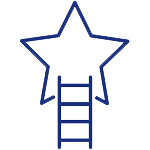 CEFIG itself is a social organisation, employing people with fewer opportunities. 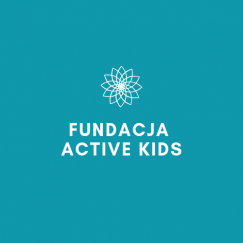 All of its activities aim to ensure well-being and good values of people, in order to raise standard of living by educating people on both local and national level. 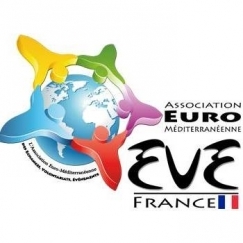 Euro-Med EVE is a non-governmental organization founded in France, which works mainly with young people, youth workers, trainers and volunteers. 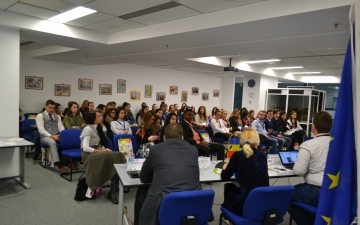 The NGO promotes youth exchanges, mobility and intercultural learning on European and international level. 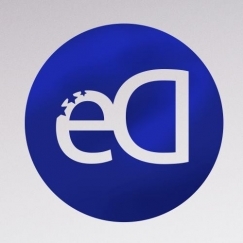 European Dialogue is aiming to create an educational platform, to inform about EU affairs and about opportunities for citizens of the Slovak Republic, mainly for the youth. 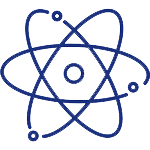 Its goal is to mobilize active pro-European thinking people, to be active in the EU policies and promote sense of initiative, anti discrimination, integration and peaceful coexistence of all. Prisms aims to empower young people with the skills, tools, information and values necessary for personal growth and to be an active participant within society. 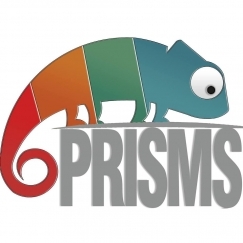 PRISMS provides to the necessities of young people through informal and non-formal methods of education so as to reach their needs in a holistic manner.